The following news report provides a beautifully whimsical insight into the buzz surrounding the original release of Return of the Jedi, and what Lawrence Kasdan and George Lucas had revealed at that point about their future plans for the saga. As someone who was lucky enough to attend a 1983 screening of the third (at that point, possibly the final) Star Wars film, I recall the palpable excitement that precipitated the film’s release. Now part of a well-oiled marketing machine, the merchandising, supporting stories and media buzz about the film was something rarely experienced at the time and it truly felt as though fans were part of a worldwide cultural phenomenon. A number of interesting sights and tidbits appear within this report, including Harrison Ford suggesting that he was happy to permanently hang up Han Solo’s outfit, an uber-fan queuing up in a rare “Revenge of the Jedi” t-shirt, other fans hinting at the desire for prequel films and early talk about the nine-film story arc that had been drafted in rough form by that stage. This is a lovely flashback, that will take older fans back to their childhoods and provide newer fans with some understanding as to how significant the Original Trilogy was in the popular culture of its time. The Last Jedi is here! Early reactions are positive. Humble members of the general public, like you and I, will finally be able to see Star Wars: The Last Jedi from midnight tonight! The long-awaited Star Wars instalment is helmed by Rian Johnson, the acclaimed director of Looper (2012), Brick (2005) and the most compellingly gut-wrenching episode of Breaking Bad – Ozymandias. Under his guidance, stars Daisy Ridley, Mark Hamill, John Boyega, Andy Serkis, Adam Driver and the beloved Carrie Fisher (in her final performance), will drive the mysterious penultimate story in the 9-episode saga. Rian Johnson has created something no one else ever has in the #StarWars universe. I was floored. Funny, engaging, wild, surprising. 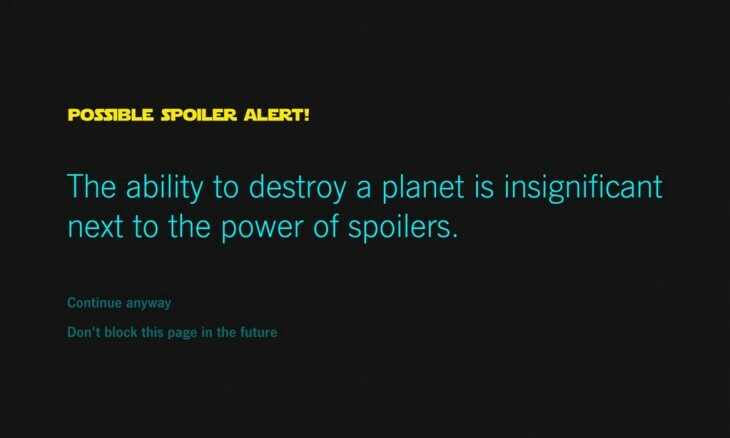 Stay away from spoilers. Of course, understanding where this film fits in comparison to others in the saga is something that will be hotly debated. The following Twitter member has given Episode VIII the highest available praise; suggesting that it is even more powerful than The Empire Strikes Back, which is commonly thought to be the high point of the Star Wars movies. In a mere matter of hours, you’ll be able to find out whether all of this praise stacks up. Whatever the case, it seems as though we’re in for one seriously exciting experience, in a galaxy far, far away. If you haven’t yet managed to secure a seat to experience The Force Awakens, then you need to do whatever it takes to avoid spoilers – believe me. The onslaught of film reviews and commentary about Episode VII has begun, and these articles are being liberally shared on social media platforms. How do you know which sites and articles contain stories that reveal critical secrets from the latest Star Wars installment? This is where the Chrome extension Force Block comes in handy. The app utilizes “smart pattern detection” to determine which content pages are likely to contain spoilers, and it blocks them by default – while giving you the option to reveal the page if you feel it has been flagged in error. Since the launch of the movie, the app has been further enhanced though feedback from those who have seen the film, to recognize specific phrases that suggest a spoiler. 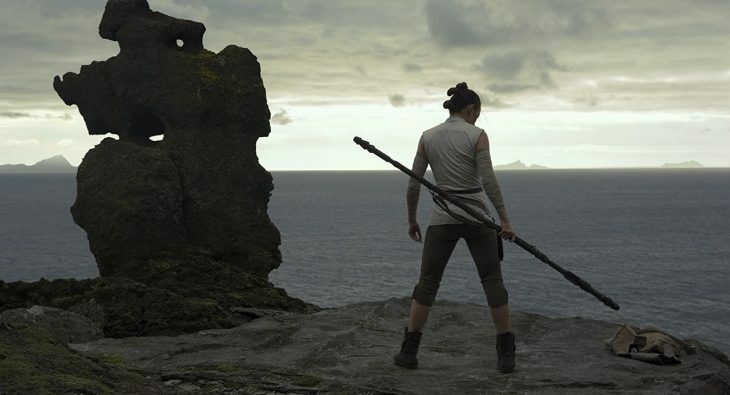 These days, it seems that every popular TV series or blockbuster cinematic release inevitably attracts fan theories, and Star Wars: The Force Awakens is no exception. These have ranged from the curious to the ridiculous, but one that has been gathering a lot of steam of late is worth a look. SPOILER WARNING: We don’t yet know if there’s any credence to this rumor, but if there is, it could reveal a surprise, so read on at your own risk. The theory in question has been fueled by the relative absence of Luke Skywalker from the trailers and official poster. As we know, Luke wrapped up Episode VI as one of the central heroes in the galaxy; set to herald in a new glory age for the Jedi movement and for all those who took part in the rebellion against the Empire. As such, one would expect him to feature prominently in Episode VII, unless something dramatic happened in the decades following Return of the Jedi. Could his absence be related to the appearance of Kylo Ren? Could they be one and the same? Is Luke Skywalker Kylo Ren? Now, we know that Mark Hamill isn’t the man in the suit, so to speak. 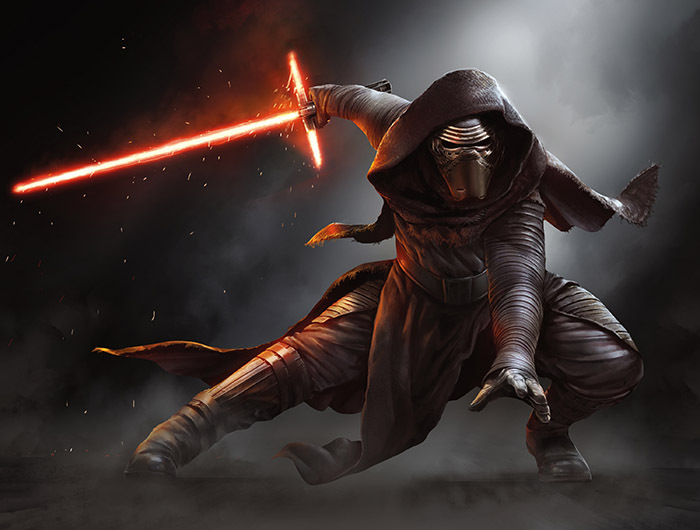 Newcomer to the series, Adam Driver, is the actor playing the role of Kylo Ren, but we don’t yet know whether his role is similar to David Prowse’s Darth Vader, in that he’s the physical embodiment of a character that holds another face. Evidence in favor of the notion are that Luke and Kylo do not seem to appear in the same scenes. Kylo also holds a fancy light saber, and though sabers of varying designs have appeared throughout the series, there were few Jedi warriors around by the time of Episode VI and we know that Luke loved to tinker with light sabers, so could he be the man to whip up Kylo’s impractical wonder? 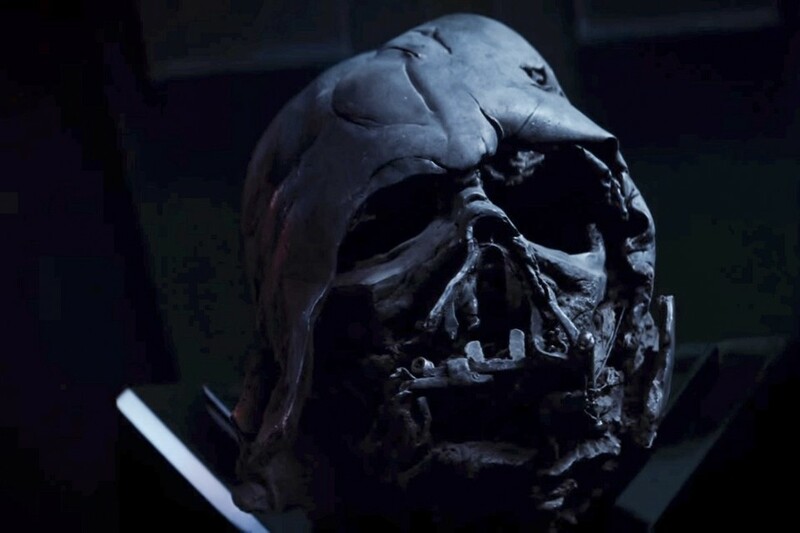 More tellingly, Kylo Ren is seen to be communicating with Vader’s helmet in some versions of the trailer. As far as we know, Luke is the only person to know the whereabouts of this little trinket, and is the figure with the greatest emotional connection to the reformed Sith Master. What do you think? Could there be something to this, or are the trailers light on Luke because JJ doesn’t want to spoil another big reveal?